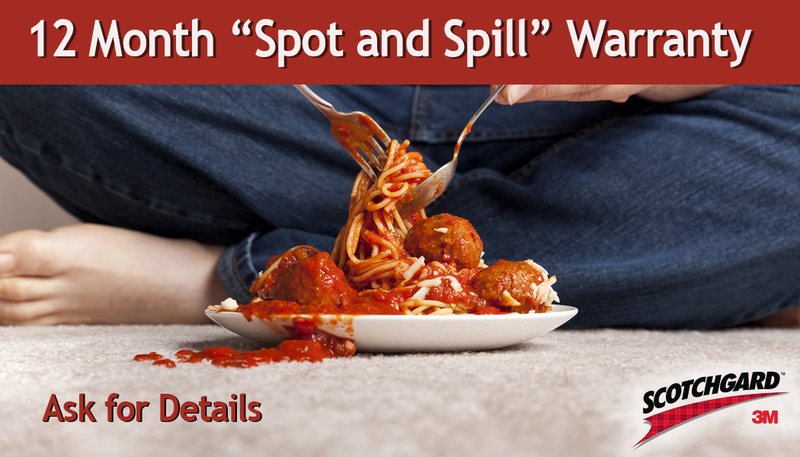 Carpet stains are unsightly and a pain to deal with. Some stains are so difficult to remove, that it may seem like no amount of scrubbing and blotting will help. That’s why at Fixnou we provide professional stain removal services. 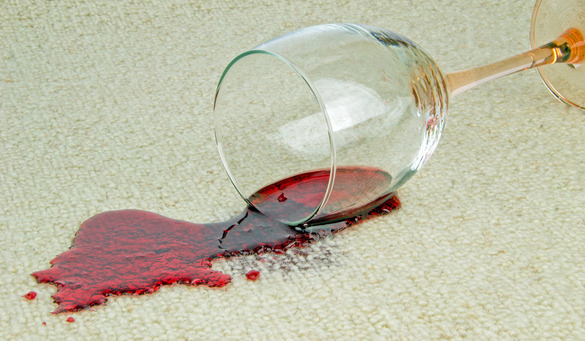 We can treat a variety of tough stains, transforming your old, stained carpet into something beautiful again! Our team has experience removing a number of tough stains from carpets, and can evaluate and treat your carpet stains. We offer a 3-month guarantee on stain removal, and if the stain returns, we’ll come back and treat it again. All our technicians are certified, licensed, and insured, and are dedicating to delivering the best customer experience and the highest level of service. When you have Fixnou apply carpet protectant you will receive a 12 Month “Spot and Spill” for every carpet cleaning we perform that meet our criteria. Call our friendly staff for more details! There are too many kinds of stains to list all of them here, and we encourage you to give us a call to see if we can treat and remove your stain. We are always here for you. 801-231-8710.